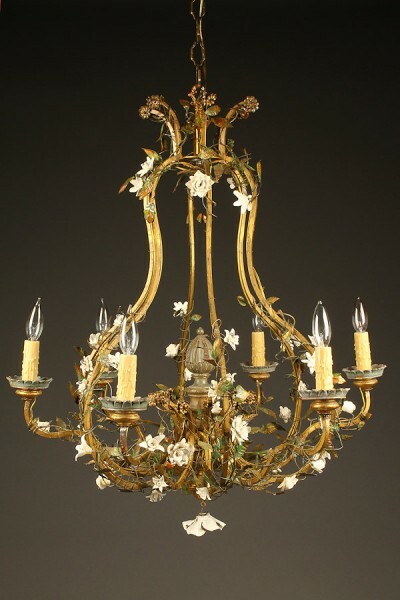 Antique 6 arm Italian iron and porcelain chandelier.Antique 6 arm Italian iron and porcelain chandelier. 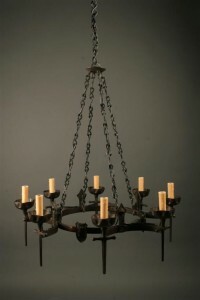 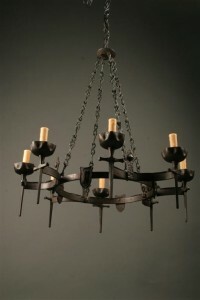 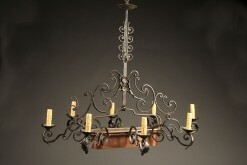 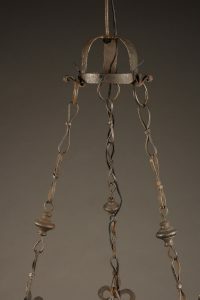 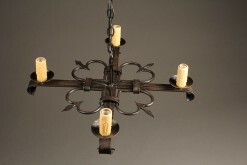 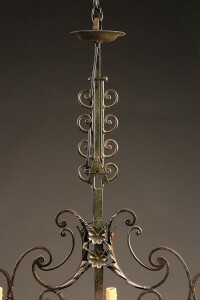 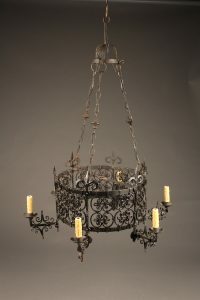 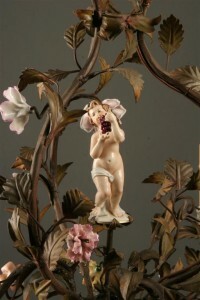 Antique 6 arm Italian iron and porcelain chandelier. 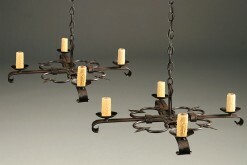 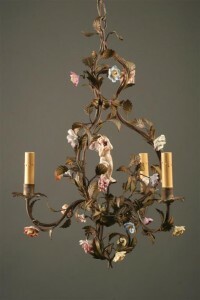 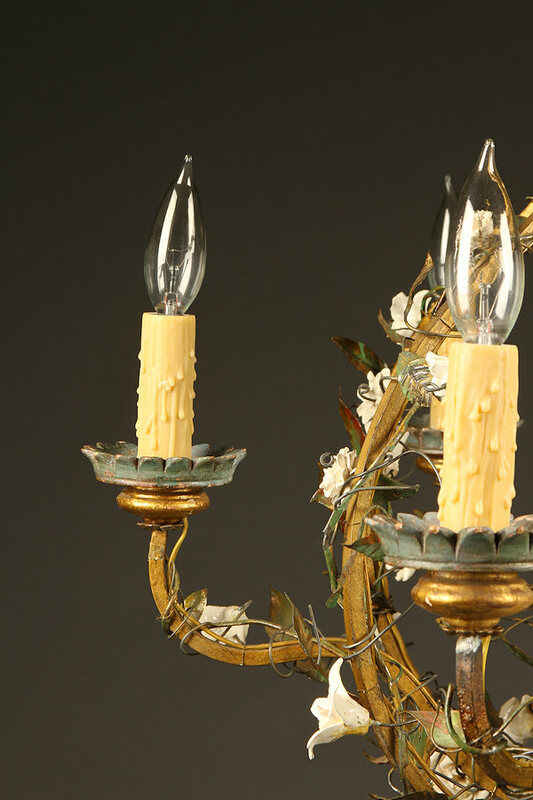 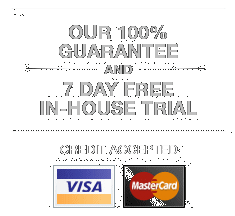 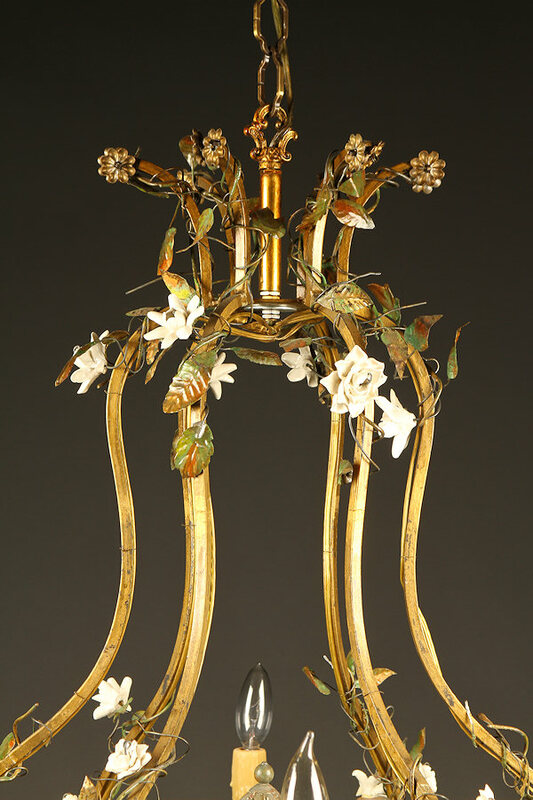 Wonderful antique 6 arm Italian iron and porcelain chandelier with vines, circa 1900.